William Beazley, Internationally known consultant on task analysis, structured assessment and training. Author of multiple training courses on Piping Design and Engineering drawn from a collection of about 4,000 slides. Developer of online piping design training, reviews and online testing using Moodle, Angel, Blackboard. 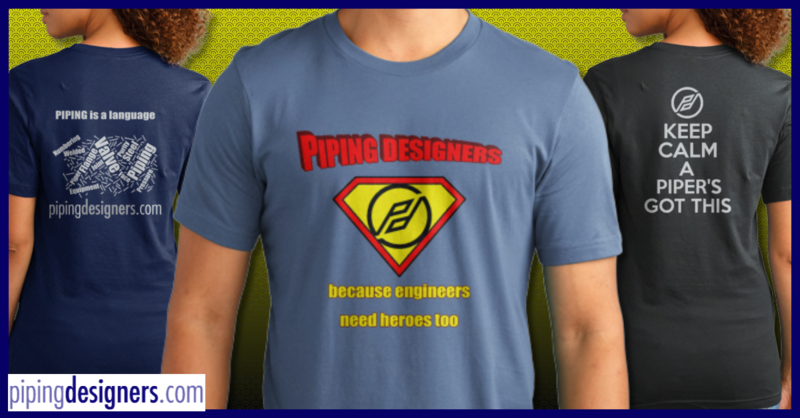 Project Management experience in piping design and pipe support fabrication. Also experienced in using CAESAR II for B31.3 pipe stress on models of up to 750 elements and combining piping and structural types. This profile has been viewed by 3 users and 641 guests.